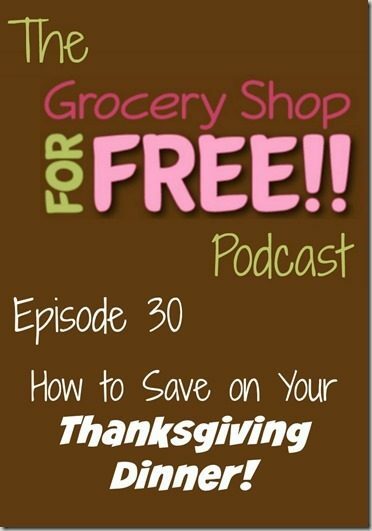 It’s time for another Grocery Shop for FREE Podcast! 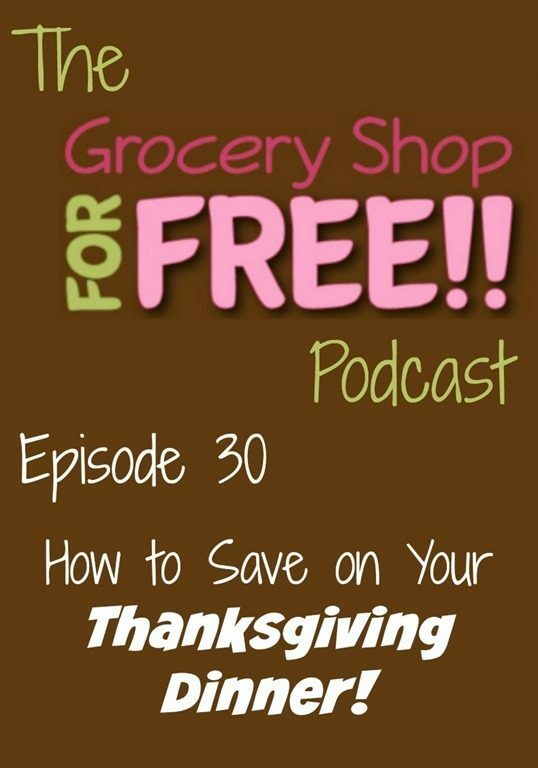 This week we cover how to save on your Thanksgiving Day Meal, take a look at the 2015 Walmart Black Friday Ad, and break down this week’s best deals! You can listen to the podcast or watch the YouTube video below. Here are the notes on how to save on your Thanksgiving Meal. Start Shopping now – Thanksgiving deals start at the first of November. Look through the ads and make sure you find the deals on the things you need. Clip every coupon you will use. – Not every coupon will get you a light’s out deal but if you know you will be buying French’s fried onions, even if that coupon is only saving you $.50, clip it. $.50 is $.50. Keep decorations Simple – Head to the dollar store or make it a crafts project with the kids. Prepare less food – Aren’t you tired of leftovers for a month? Make less. Buy Boxed Wine – It’s generally cheaper than the bottles. Here are the deals we discussed. Bounty Paper Towel Single Roll Just $0.47 At Walmart! Halls Breezers Just $0.93 At Target! Siggi’s Yogurt Just $0.01 At Target! Reynolds Pastel Baking Cups Just $0.24 At Target! FREE Libby’s Vegetables At Dollar General!